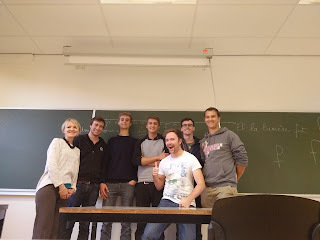 KU LEUVEN ECOCHALLENGE TEAM: Back in the Game! 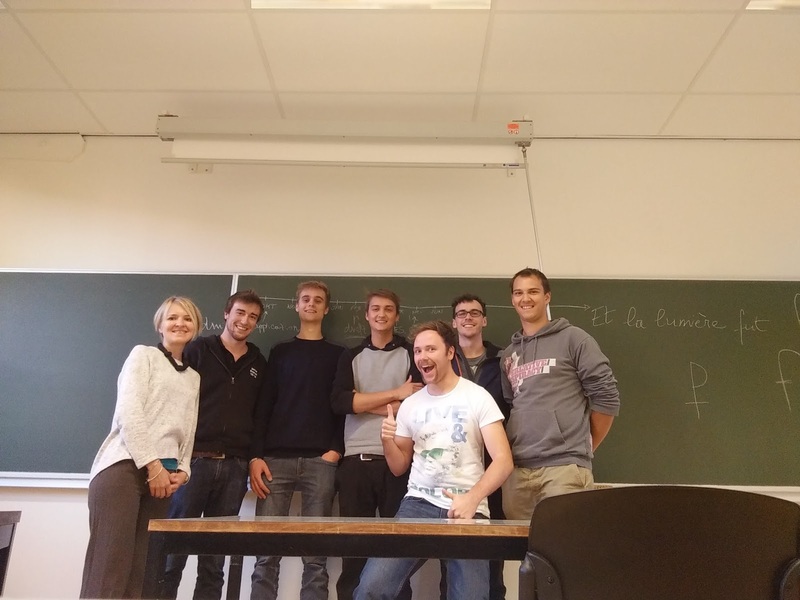 We’re the ECO Race Challenge 2016 Team from KU Leuven! We are - Alexander, Steven, Martijn, Joris , Natan, Senne and Maria and we are excited about this Project and a bit nervous. We will be presenting Group T next year at Ecorace Challenge and we have a complicated task – meet the high standard of work set by the Teams at previous years. But we promise - we’ll do our best! Even though we have just started, we already have exciting news – the boat was presented at PlugBoat 2015 event! We’ll keep you updated on our news!